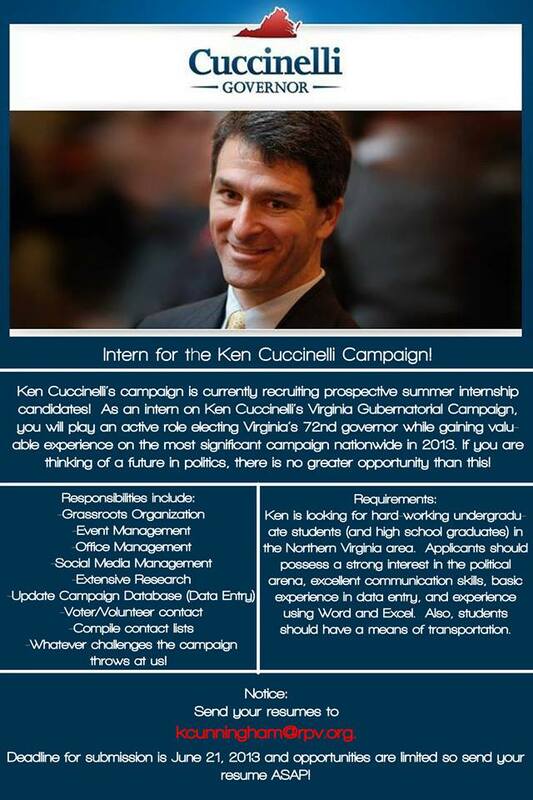 ← Go door-to-door for Ken Cuccinelli this Super Saturday! Image | This entry was posted in News & Updates. Bookmark the permalink.